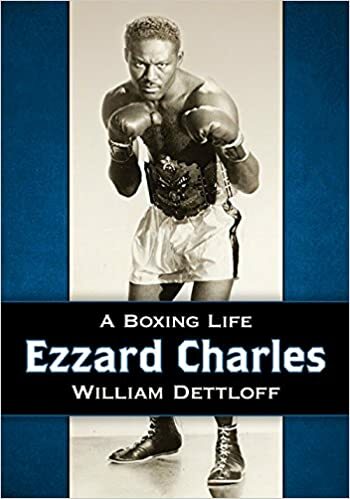 Bill Dettloff (“Ezzard Charles: A Boxing Life”) joins the show. We discuss the remarkable career of boxer Ezzard Charles who despite being an all-time great in his era, largely has gone ignored. You can purchase Ezzard Charles wherever books are sold. Things got a little uncomfortable between Tyson Fury and Wladimir Klitschko at their press conference. While recognition of Ezzard Charles’ exploits ain’t dat much to some misguided boxing nuts recognition of his abilities’ll come soon. And with your book “EZZARD CHARLES” gaining acceptance, Charlea’ll get his ring intaglio alright. I’ve missed out in past picks but this early ya can mail in da stats.!! !